A German U-boat during the Second World War is sent out into the North Atlantic. 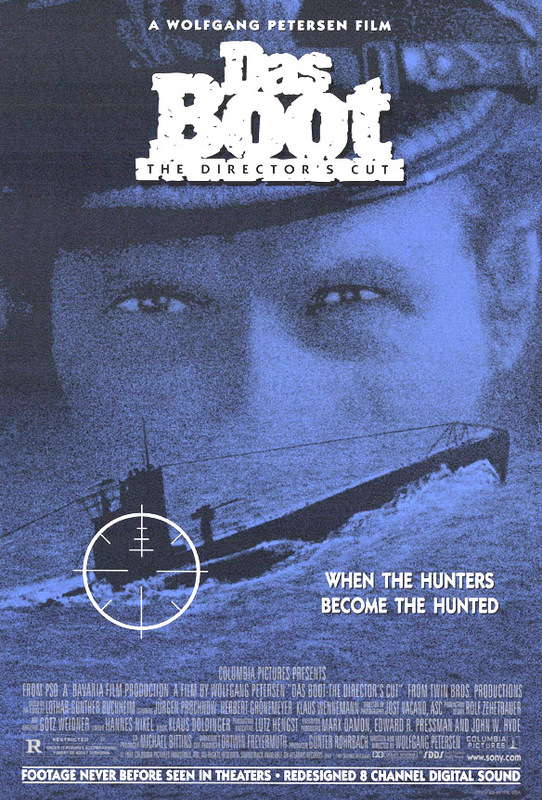 The film follows the crew as they look for British targets, while at the same time also trying to avoid being noticed by British destroyers. While it is understandable to be skeptical about a film which portrays supposed Nazis as its heroes, it is actually easy to sympathise with the main characters without awkwardly feeling that you’re supporting the regime. In fact, the vast majority of the main characters seem to be resentful about what they’ve been tasked to do, and are not out-and-out Nazi supporters (there’s only one central character that is, and even then I found him to be quite a sympathetic character). The film shows that your average Joe in the Navy wasn’t a fascist, and that thousands of young men were sent on hopeless missions that the commanding classes probably knew they wouldn’t come back from. They were also in a way victims of a regime that was hell-bent on taking over the world. I don’t think you would have ever read the sentence “juxtaposition of pineapples and impending death”. Well watch Das Boot and you’ll see what I mean. After stopping off in Spain for supplies, the sub tries to get through the Straits of Gibraltar and ends up crashing to the bottom of the sea. While the crew contemplate whether they’ll ever get out alive, I couldn’t help but notice the pineapples they had picked up in Spain, jauntily placed hanging from bunks and tied to pipes. You’ll have to make up your own mind as to whether this is poignant or if we’re supposed to laugh at the absurdity of it. Das Boot is not a light watch, but I think for those who aren’t usually a fan of war movies this would be a good compromise, as it is thoughtful and not over-packed with action. It’s a long’un but certainly worth getting to the end to the movie’s excellently (but also tragically) ironic final scene. A small farming village in Japan finally reach breaking point after being attacked by bandits who take all their food. A few of the villages go to the nearest town to look for samurai to protect them. After a slow start, they finally find a group of seven who are willing to help defend them. They teach the village how to defend themselves, before the bandits return and battle ensues. Before I begin, if you find the sight of men’s bare buttocks offensive: don’t watch this. One can only assume it was the culture back then (16th century Japan), and I’m not too sure how it helped them in a practical sense but there sure is a lot of cheek on show in this film. 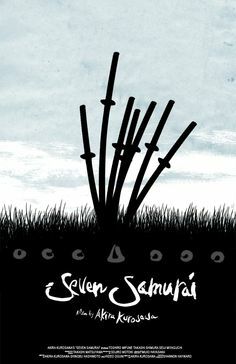 Anyway, if you can get past that, I would highly recommend Seven Samurai. 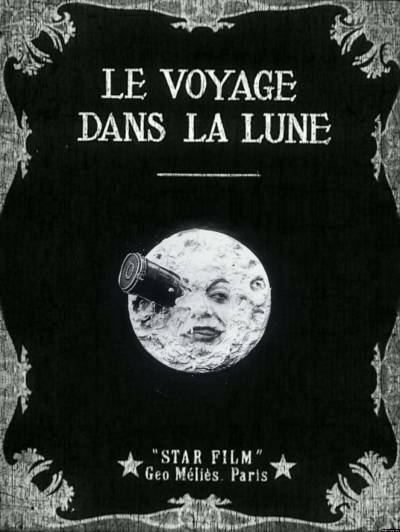 When I put it on at home and forced my family to sit through it, they were nonplussed to say the least at the prospect of a film that is a) in Japanese b) in black and white and c) over three hours long. However, please bear with it. While my mum was moaning about how long it took to get going, I shouted back at her about the importance of “characterisation”. And there is plenty of it. In a film with so many main characters- not only the samurai but a number of the villagers too- you can really get a sense of the individual characteristics of each one, and none is overlooked. I think that’s the highlight of this film to be honest. It really takes it time and builds up, so that when the epic battle at the end starts you can really sympathise with each, and it makes the various aspects of the battle work because what happens to each character feels important and joined up. Having said that, after the film takes so long to build up, while the battle at the end is good I did find that it ended rather suddenly and anticlimactically. The ending is satisfying but after investing so much time in the story, it lacked a little oomph I think. This isn’t a family film as it requires quite a lot of concentration to watch and the storyline is hardly light. I would also perhaps suggest watching it in a couple of sittings just so you completely lose it. Definitely worth a watch though, as it’s a classic action/adventure movie (it’s also inspired by classic Westerns, and then went on to be the basis for The Magnificent Seven). In this movie adaptation of Ernesto “Che” Guevara’s autobiographical work of the same name, we learn about the events that shaped one of the world’s most famous revolutionaries. 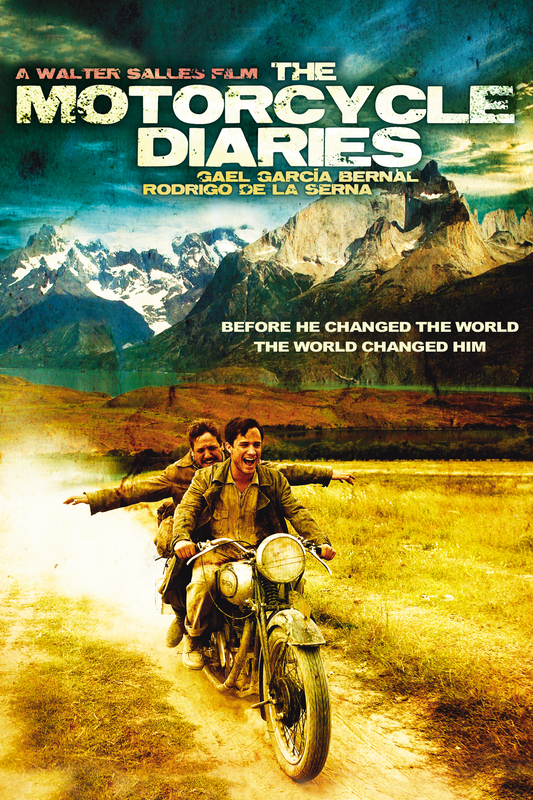 Ernesto, known commonly as “Fuser” in this film, sets off on a road trip with a friend on a motorcycle across South America, with the aim of reaching Venezuela. On their way, they encounter number of fascinating people who live in poverty, under oppression, or in segregation, and who eventually influence the political views of the person we all think of when we think of Che Guevara. I really enjoyed this film, far more than I thought I would. It had been on my list of things to watch for ages, since I’ve visited loads of the places featured in the film, and as a responsible Spanish graduate I thought it’s one of those films I should watch- but I’d been putting it off because I thought it would be slow and tedious. However, from the outset the film is compelling and it has a lot more depth to the storyline than I had expected. Rather than just the story of a road trip, it demonstrates the events that pushed this middle-class doctor to become a communist guerrilla fighter, through the people that he meets. Knowing what we know about Che Guevara, it’s interesting to see how he got to that point, and I think it portrays him in a positive light- you can clearly see how he was affected by circumstances. The film is in Spanish, so this might put off some people as it requires subtitles, but I also think it shouldn’t be written off just because Che Guevara isn’t necessarily an interesting enough topic. For those who wouldn’t immediately choose this film, I would say don’t let any preconceptions of Che Guevara get in the way, because it can be approached from an angle that just tells the story of someone who is affected by the poverty he sees, rather than what we know happens later on in his life. There’s also some really good acting (a very convincing friendship between he two main characters), a few comic moments, and some beautiful scenic shots of South America. The film isn’t packed with action, but the storyline moves quickly enough to keep you on your toes. A great option for a more thoughtful film.